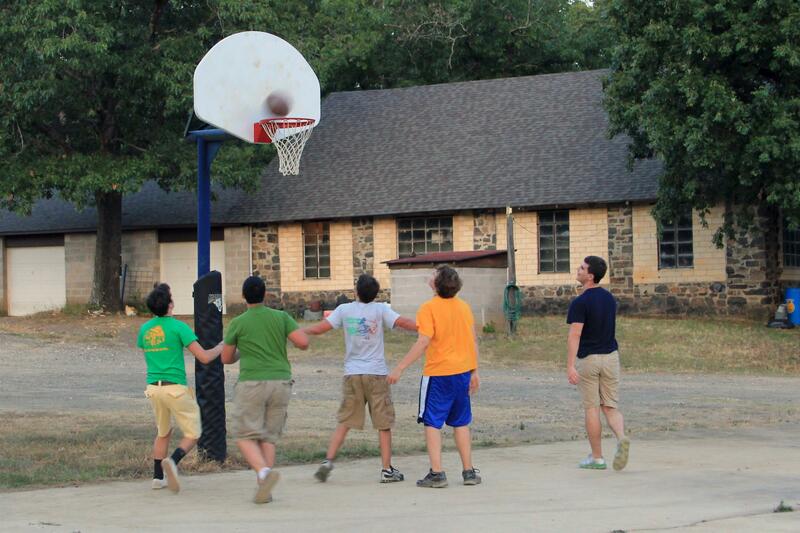 Camp Couchdale offers a basketball court, horseshoe pits, and volleyball nets available for your use while at camp. 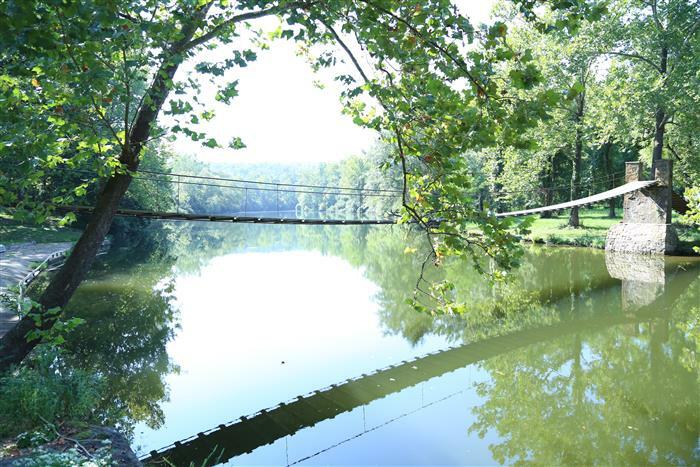 Also, since Camp Couchdale is nestled along the banks of Lake Cathernine, your group can partake in water activities, too. 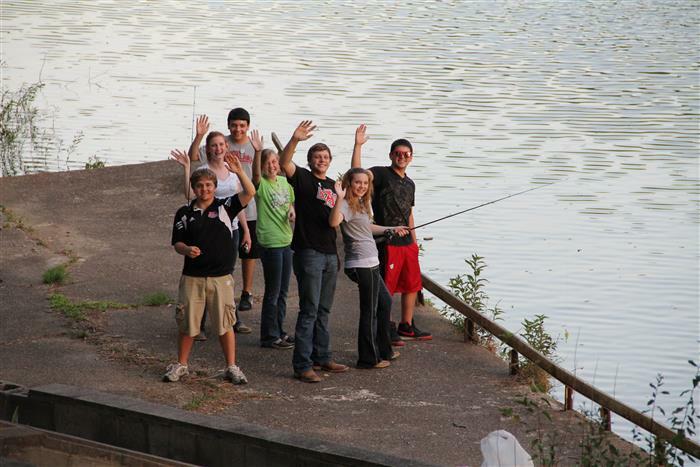 Feel free to cast a fishing line or take a swim while you're here!